DIY Gifts for Mom in 15 Minutes or Less - For Mother's Day or Christmas! 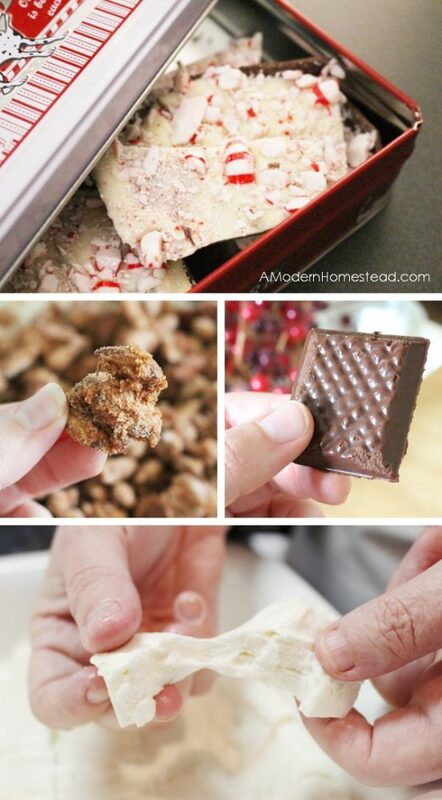 DIY Mothers Day or Christmas gifts for mom are a wonderful way to show you really care. But sometimes there’s just not enough time to squeeze in a big project! 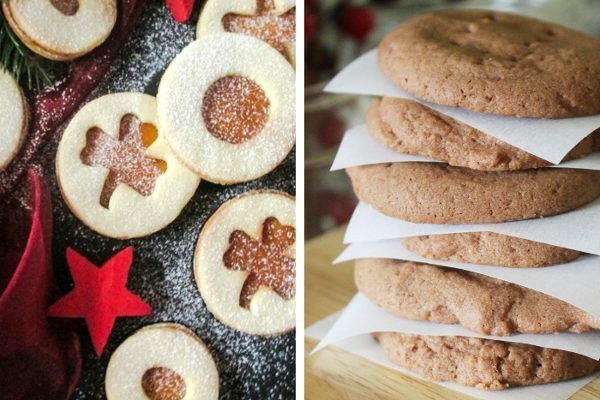 Here are 37 DIY gifts for mom (any of the moms in your life) in 15 minutes or less! Every year for Christmas I make handmade gifts for everyone. It’s a wonderful experience for me to spend time crafting gifts especially for the people in my life who I love. But it usually takes me a while to complete each gift and I know not everyone has big chunks of time for every gift giving season. So I’ve compiled this big list of gift ideas for moms that can be used for any gift giving occasion and can be completed in less than 15 minutes! 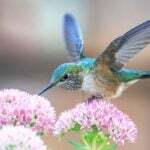 You don’t have to wait until Christmas or Mothers Day to give a beautiful and thoughtful gift to the moms in your life. Here are a few dates and holidays when a gift would be lovely! Valentine’s Day: This holiday isn’t just for the love of your life, don’t forget your mom on this “love day”! Mothers Day: A no-brainer, this holiday is to celebrate all the moms in your life! Your wife, mother, mother-in-law, and grandmothers would all be thrilled to receive one of these sweet Mothers Day gifts! 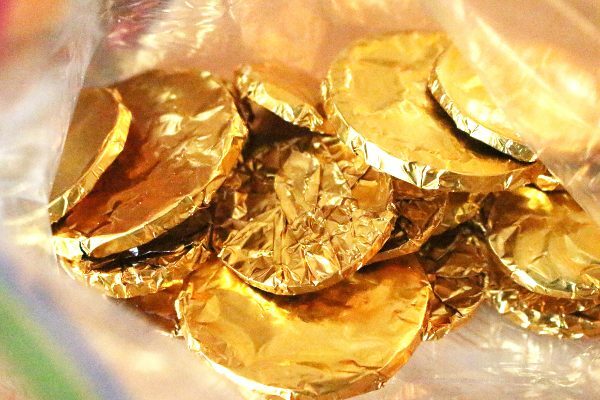 Her Birthday: Don’t go with just a card this year, make one of these DIY gifts for your mom! YOUR Birthday: Celebrate the woman who raised you on YOUR birthday by giving her a gift as well. I guarantee you, she will be overwhelmed with the gesture! Anniversaries: Any sort of anniversary calls for a gift, and these fast DIY gifts are the perfect thing for such an occasion! Christmas: And last but not least, the “big mother” of them all… Christmas. Christmas gifts for mom are just as important as every other holiday! 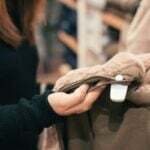 While you will likely buy her a few things from the store, add an extra special touch with 1 or 2 of these sweet handmade gifts! Recently my husband was asking me about some special Mothers Day gifts. He was looking for a simple gift that he could make with our 3 year old that wouldn’t take a lot of time, or cost a lot of money, and he also wanted it to be something that would last a long time! We sat down together and the number of items we can up with was pretty surprising! There are a lot of really sweet gifts for moms and grandmas that fall under the fast handmade gifts category! 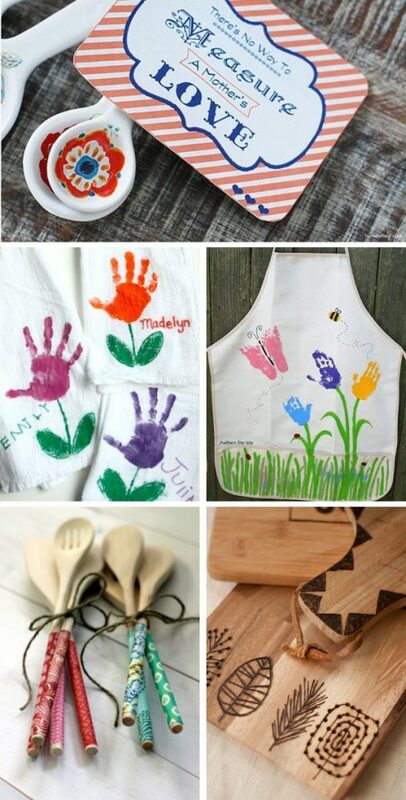 Check out all these great DIY gift ideas for moms from around the web! Every mom loves to enjoy a break from cooking, so why not treat her with a few things from her favorite treats list! 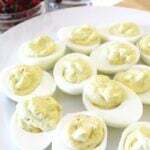 Or try one of the recipes below to a guaranteed smile this Mothers Day! 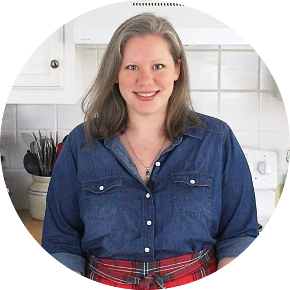 Each recipe takes about 15 minutes to make, so why not make all of them?! Wrap them up in a pretty tin or jar and tie it up with a bit of ribbon and a card. Instant winner! I love these ideas for the kitchen. All precious gifts for mom that she will cherish (and will last!) for years to come! 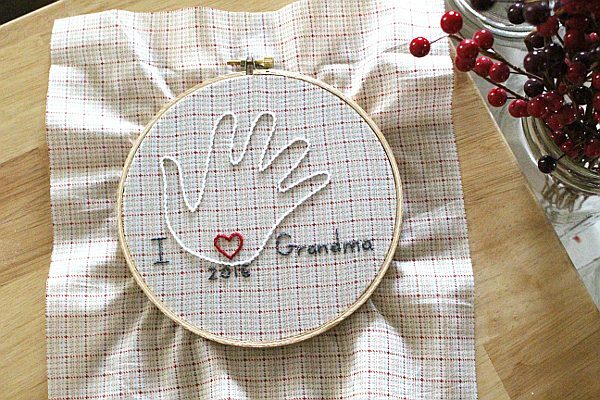 Want to feature those sweet little hands for mom to remember forever? 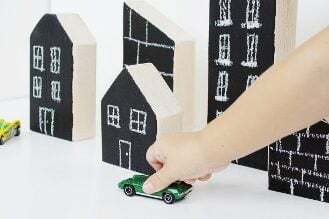 These projects offer ways to keep those memories fresh in her mind in a way that will last much longer than a paper card! 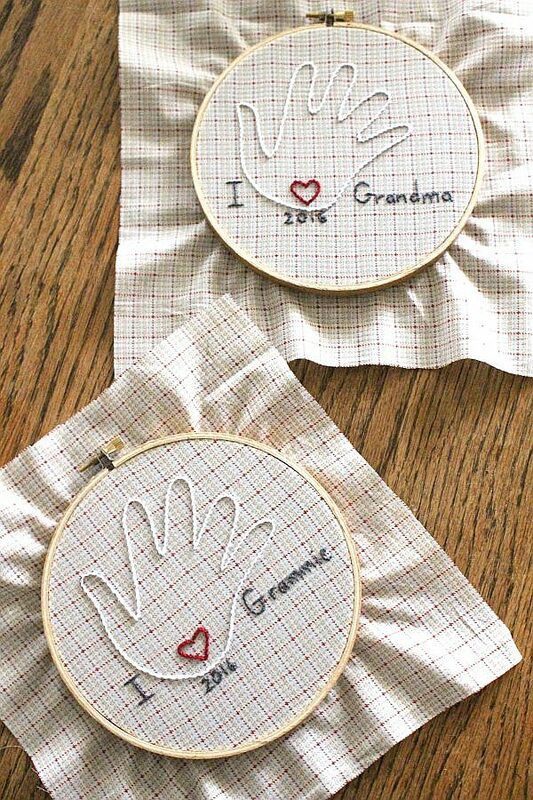 I especially love this sweet and simple embroidery project that turns your child’s handprint into a work of art wall hanging! Need a quick gift for mom that has a handmade touch but that you don’t have to craft yourself? 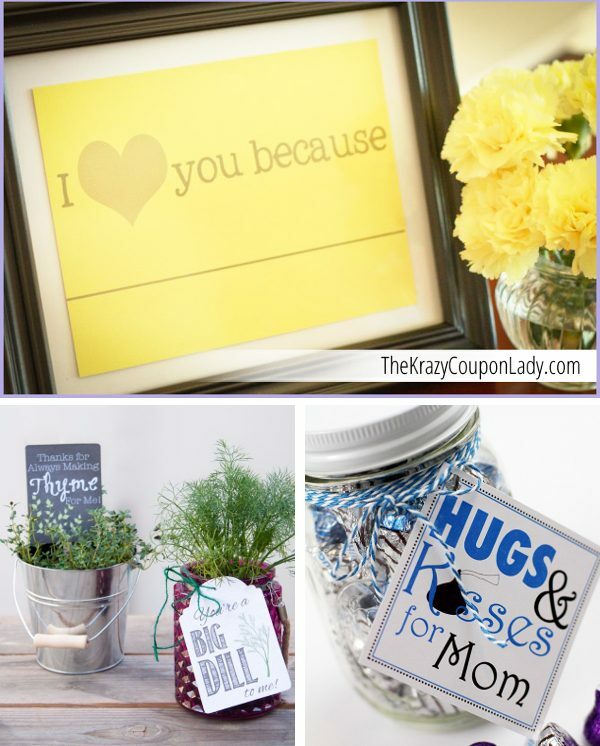 Try one of these gifts for mom in a mason jar! Most include a printable so it’s quick and easy! 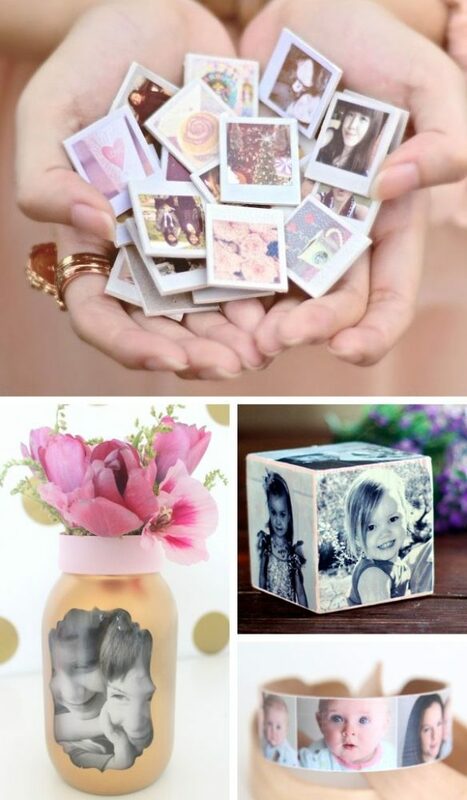 Including photos is a great way to personalize a simple gift and insure that mom will love it for many years to come! Polaroid Photo Magnets – This one might take a little extra time, but they are so cute it’s worth it! Does the mom in your life like gifts to be gorgeous and functional? This section has some really fun ideas to delight her with! 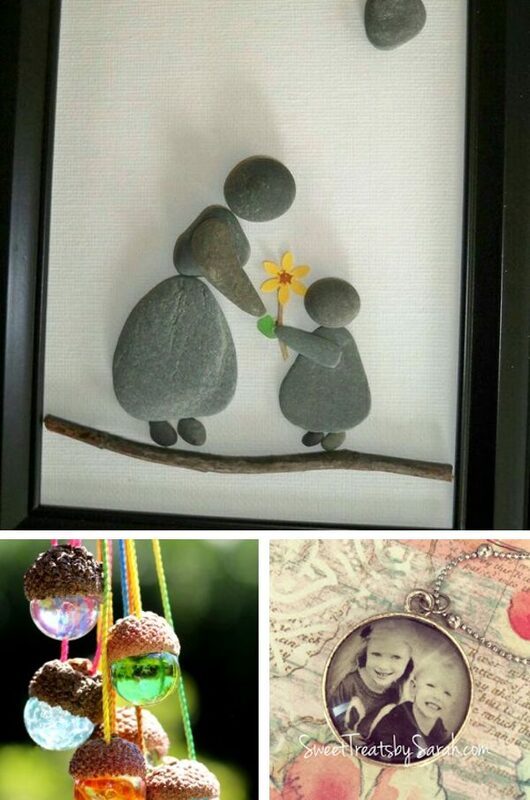 If you’re looking for something more like a beautiful work of art for mom, these craft ideas for moms are perfect for you! Marble Acorn Necklace – You could put this on a pretty silver chain to make it even nicer! Need a true last minute Mothers Day gift? Try any of these printable gifts for the perfect gift for mom in a hurry! Dry Erase “I love you because” Board – Printable inside a frame!